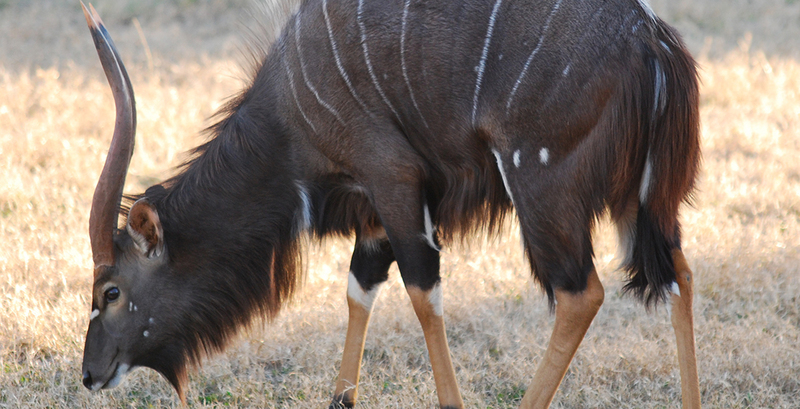 We at Vaalkrans pride ourselves as top class breeders of specific rare and colour variant game species. 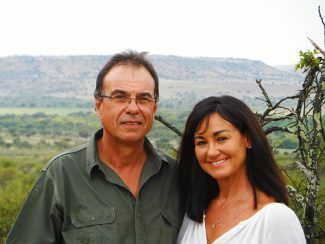 As the Owners of Vaalkrans, we are passionate about what we do and strive to be best of breed in the game breeding industry. We acquired Vaalkrans in 2014. Rare species which are Free State cold adjusted. 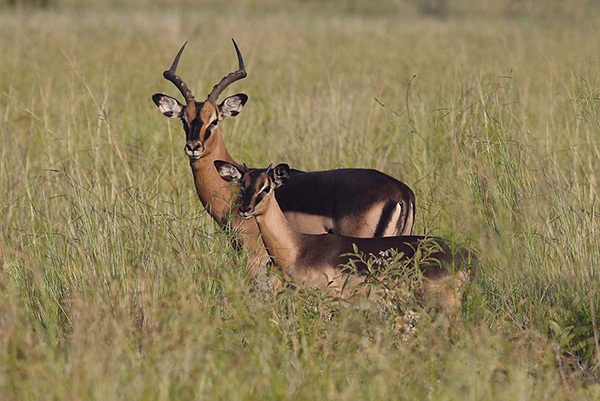 Vaalkrans is the founding member of Riemland Game Breeders Group in the Northern Free State. 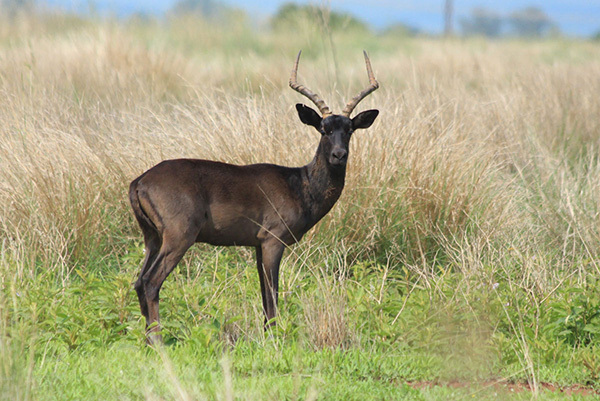 Vaalkrans focuses on game breeders who aim to breed outstanding animals. 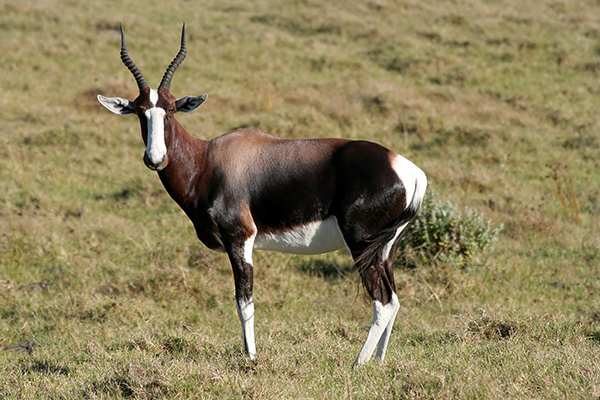 We breed a selection of rare species, including the beautiful natural colour variations. 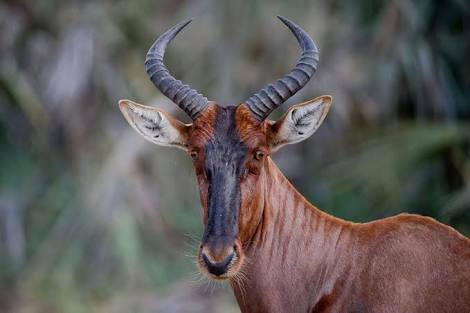 We specifically select prime genetics to breed with, thus ensuring beautiful stud animals that will enhance the gene pool of our client’s animals. We breed for the needs of other advanced breeders as well as for the needs of the beginner. Our clients see us as credible, ethical and trustworthy.